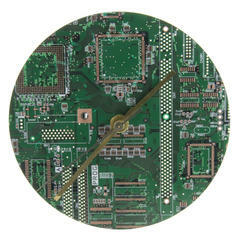 This clock is running anti-clockwise. The numbers are arranged anti-clockwise and the hands are running withershins. 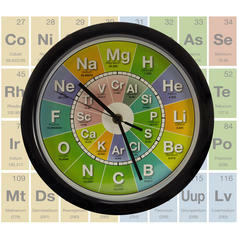 Whoever looks at the Backwards-Clock in your flat will not notice anything special at first. 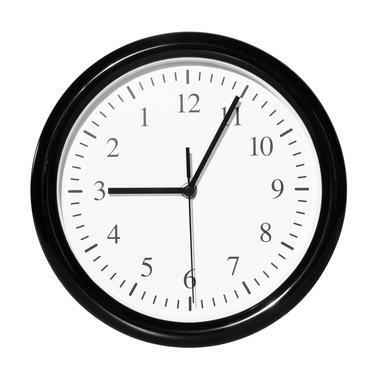 They will see a normal, artless kitchen clock: white dial, black numerics, black hands. But something is wrong... the clock is running backwards! Not only are the numbers arranged anti-clockwise, but the hands are also turning in reverse! 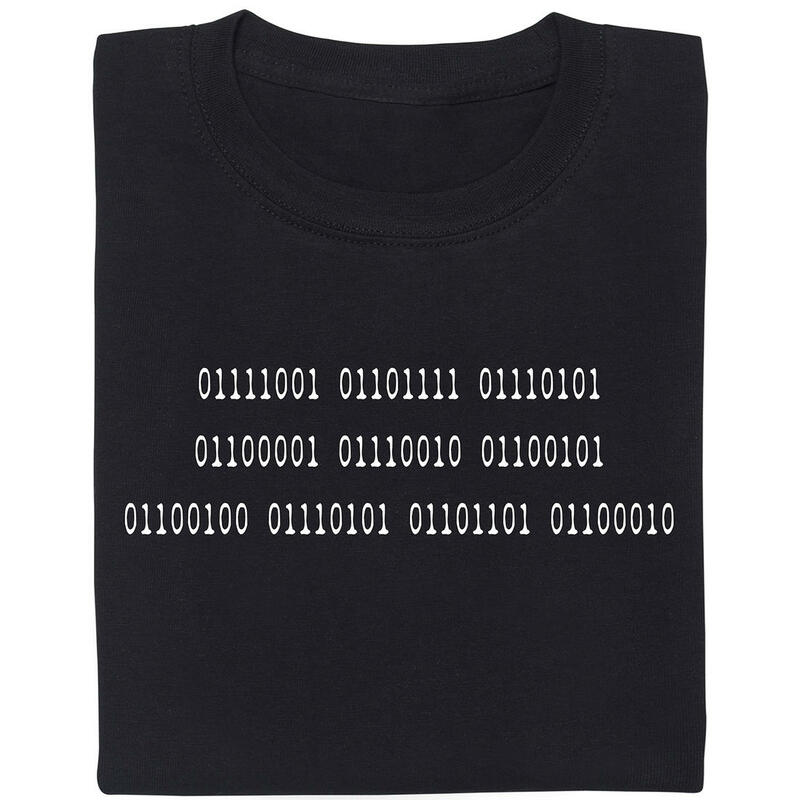 That's why reading the Backwards-Clock becomes a logical thought challenge, but since you have the clock on your wall all the time, it won't be no problem for you! 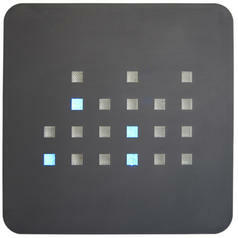 (if you're then searching for a new challenge check out the Binary Wall Clock). 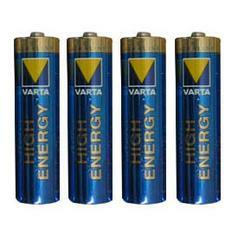 3,95 € lade... Varta Batteries: 4 * AA Now you can order the right batteries for your new product!